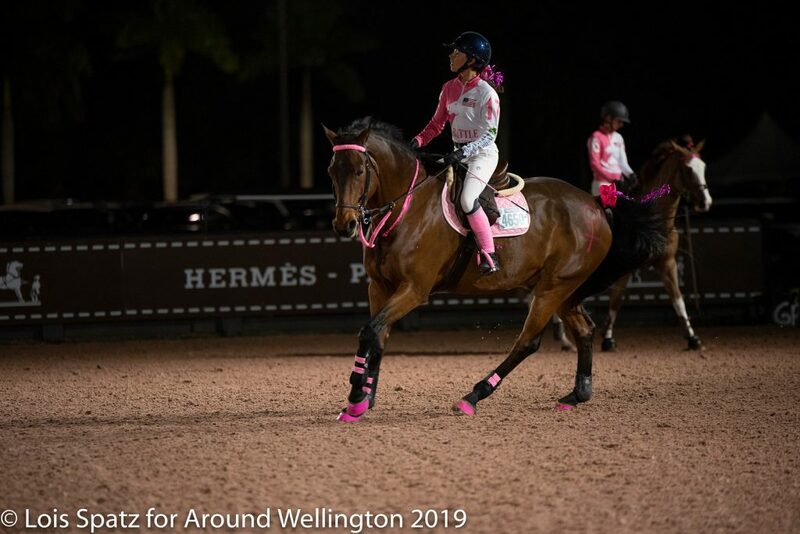 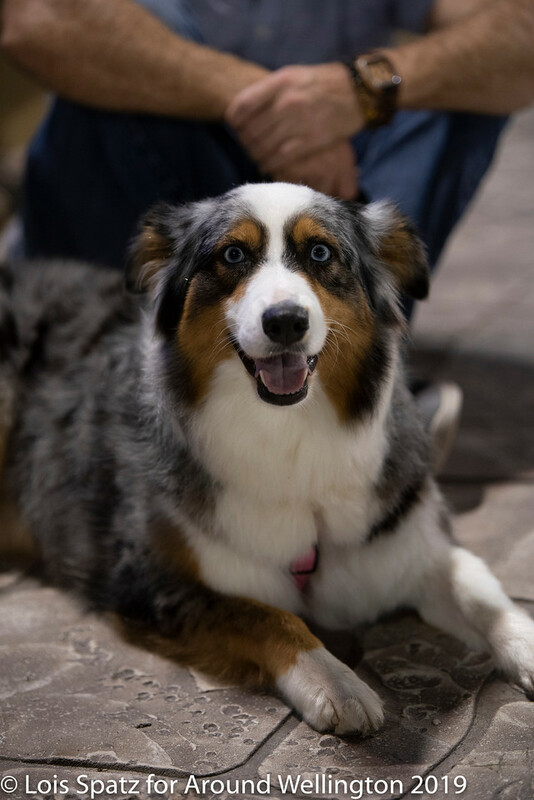 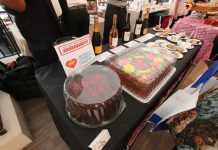 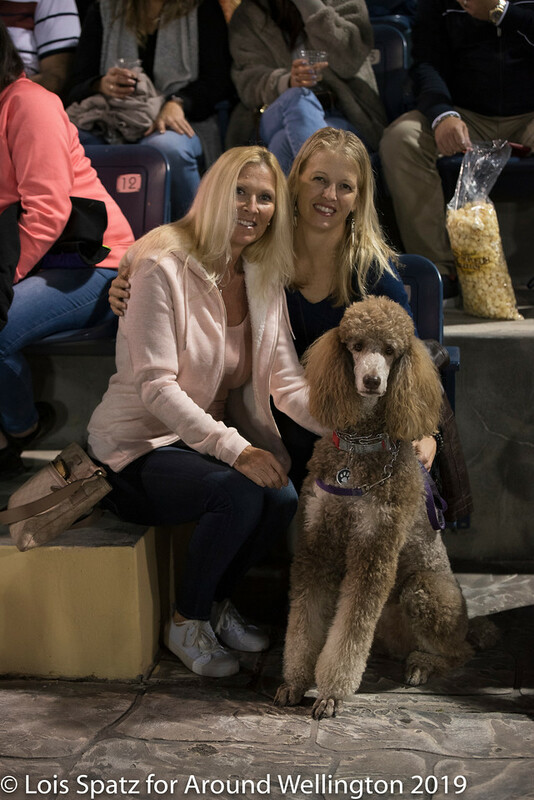 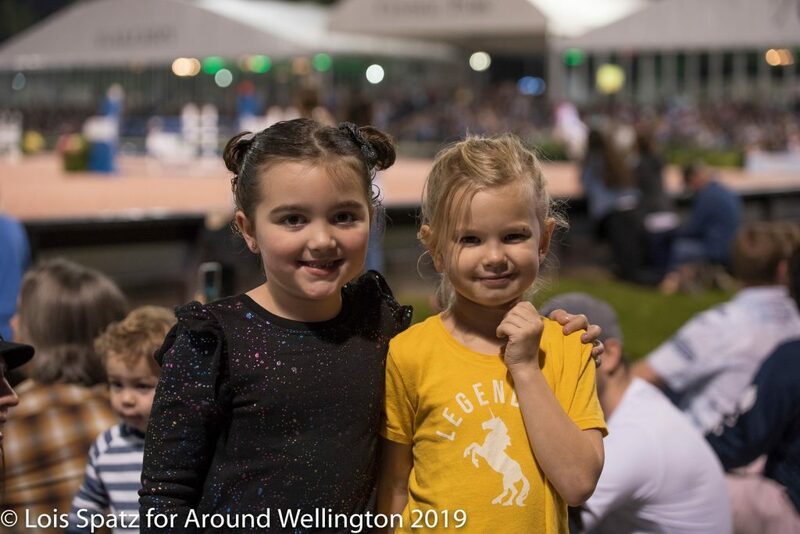 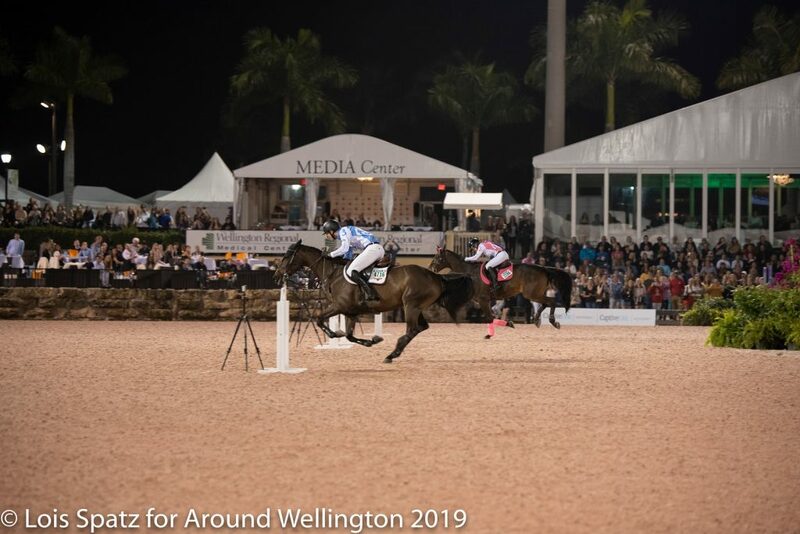 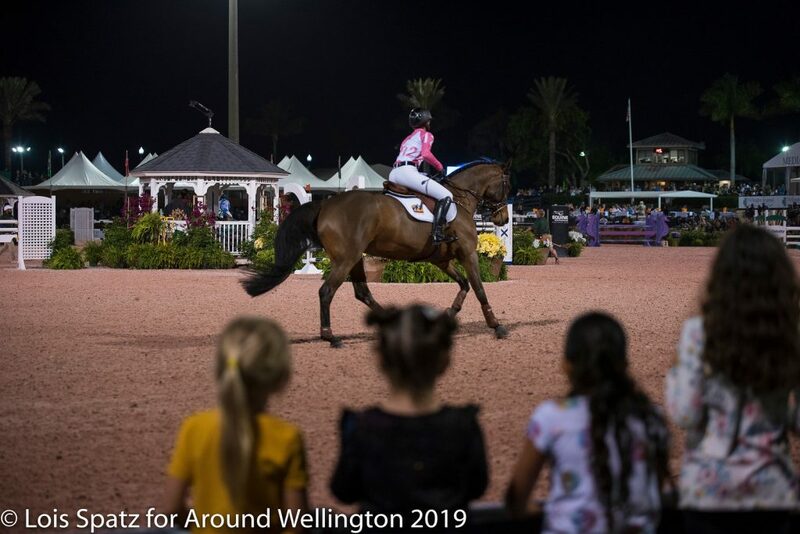 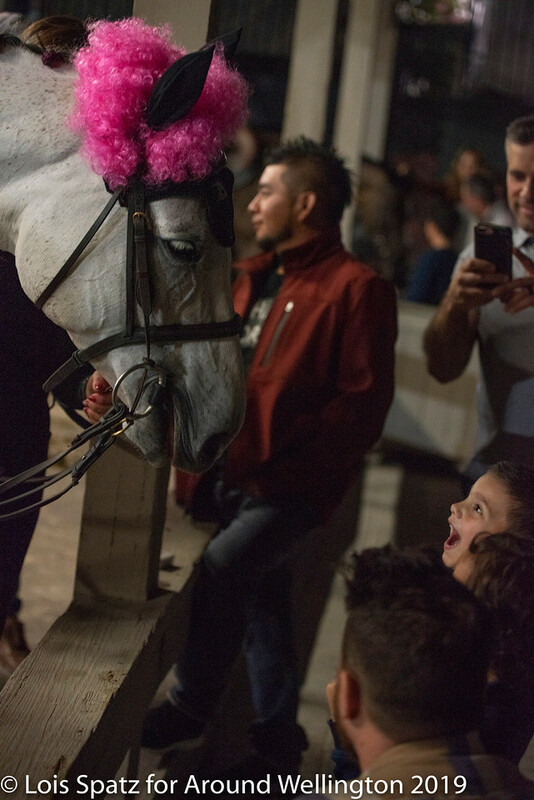 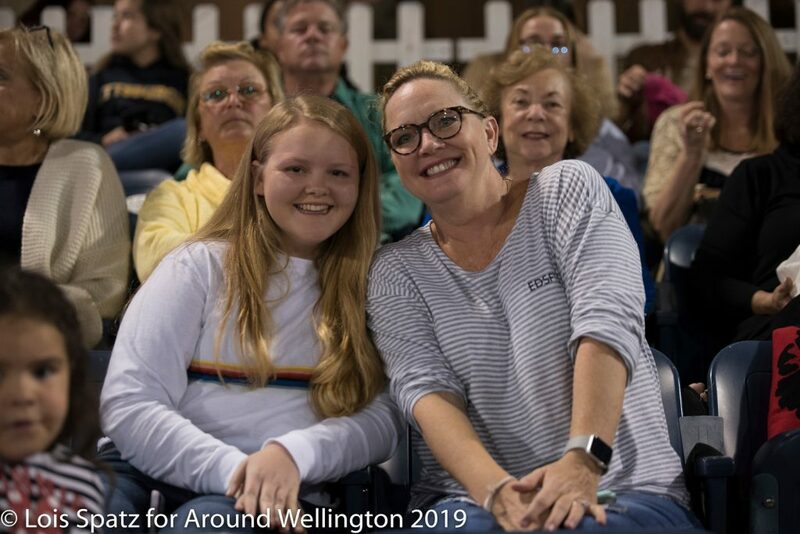 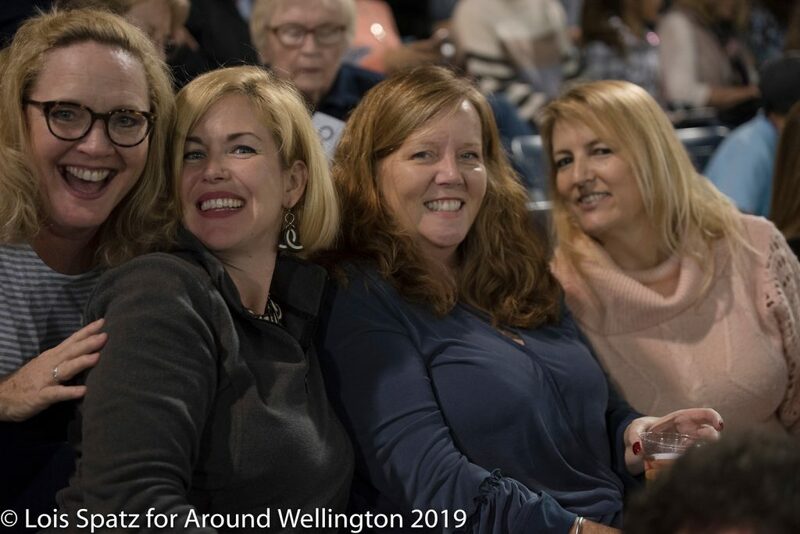 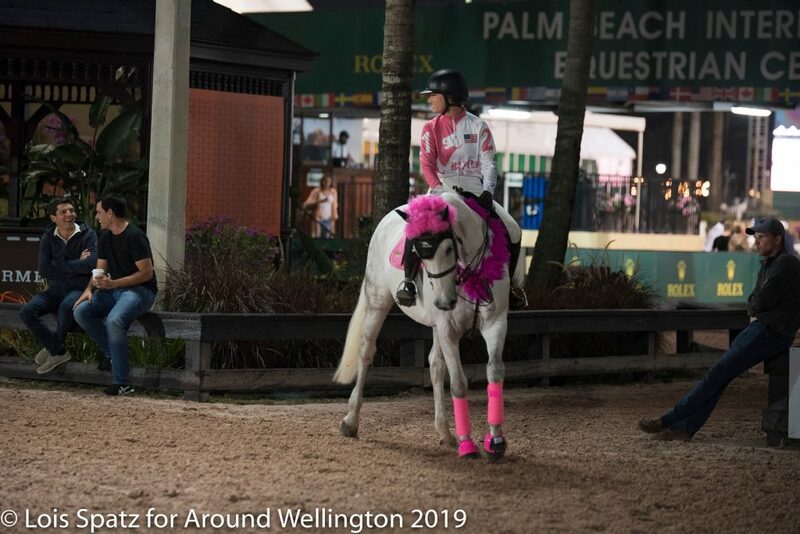 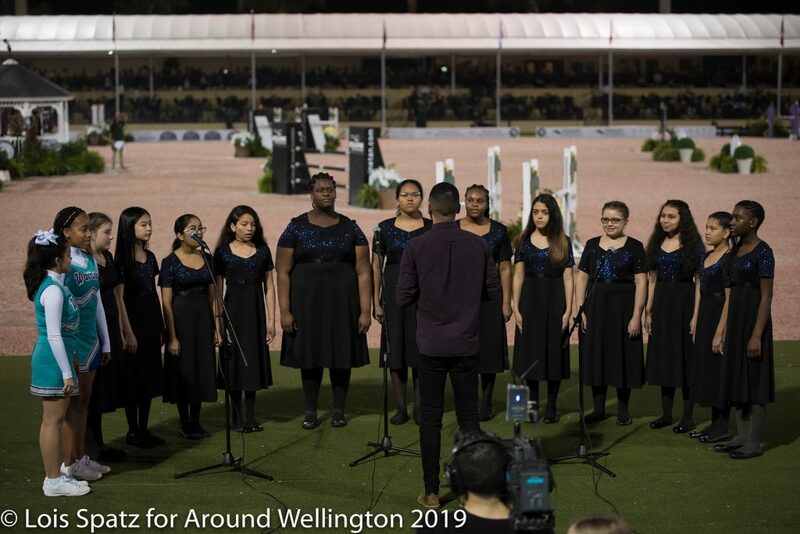 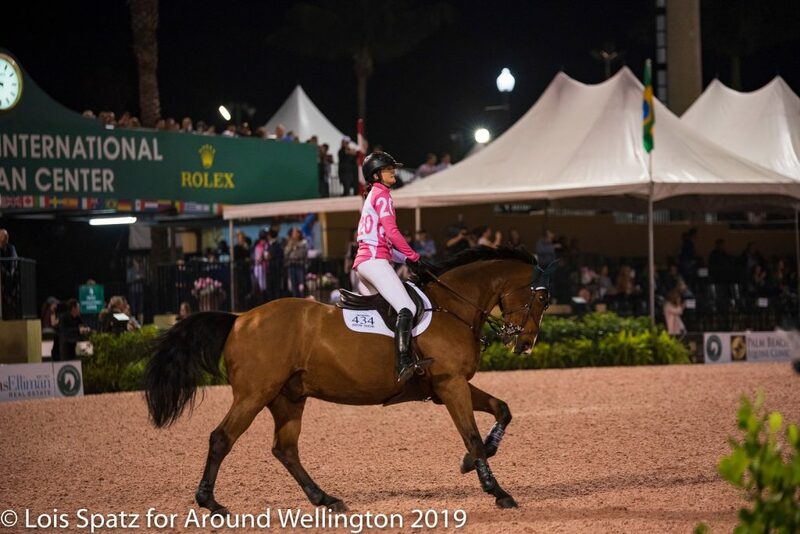 The very first 2019 Winter Equestrian Festival Saturday Night Lights was an evening filled with pure excitement as the girls in pink defeated the boys in blue during the 75,000 Battle of the Sexes presented by Wellington Regional Medical Center. 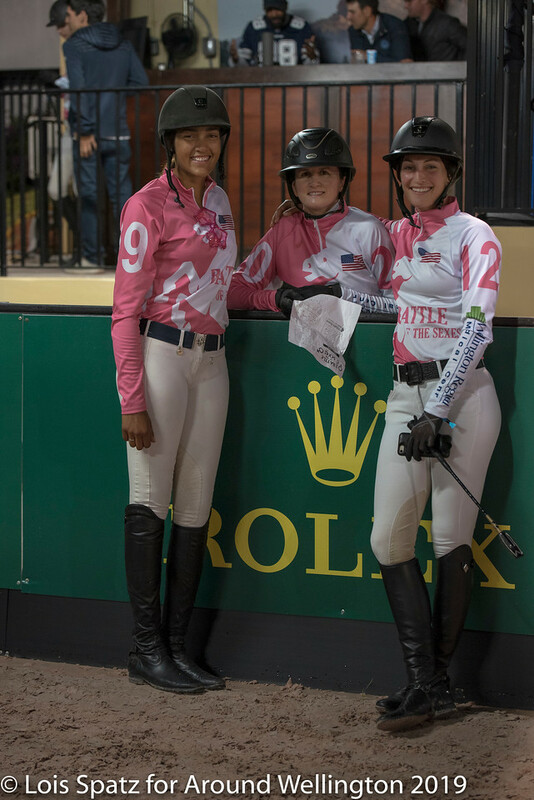 In just 10 relay match races, the women’s team led by Captain Nicole Bellissimo garnered 29 points with the men’s team total at 11. 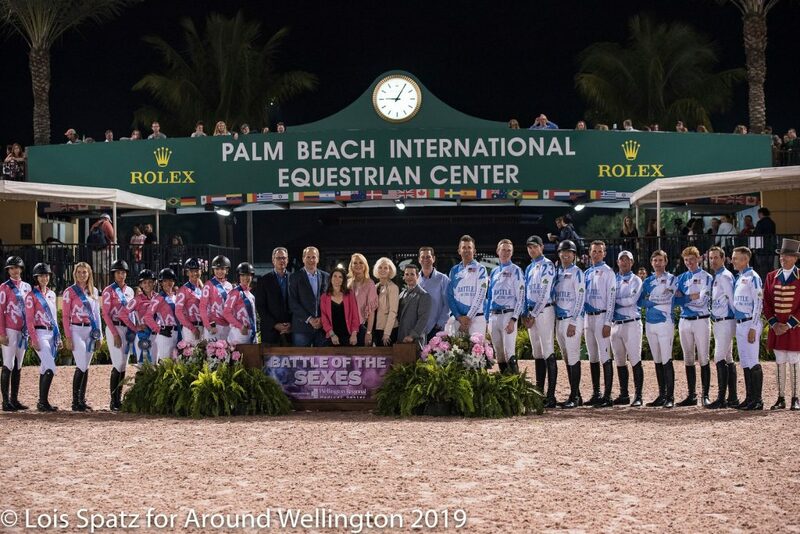 Bellissimo’s winning team included Jessica Mendoza, Kristen Vanderveen, Taylor Land, Abigail McArdle, KC Van Aarem, Carly Anthony, Maggie Jayne, and Sydney Shulman (USA) along with Amanda Derbyshire (GBR). 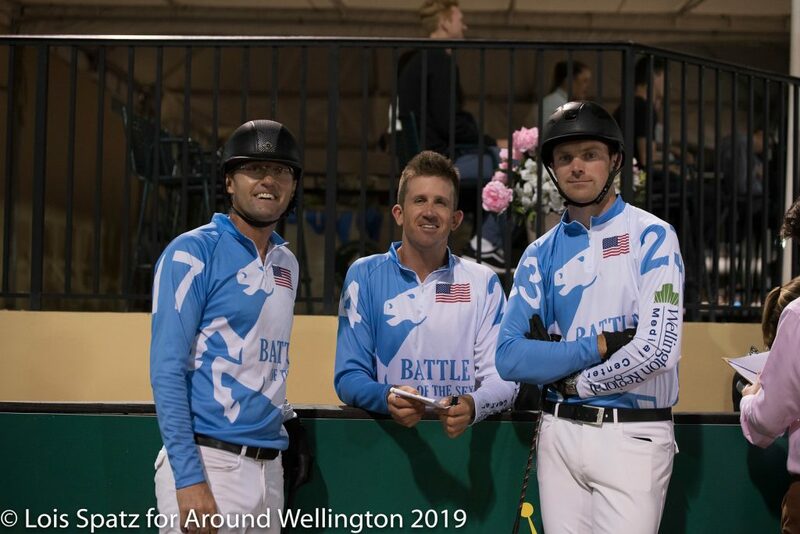 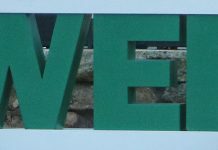 The men’s team was led by Charlie Jayne and included Michael Tokaruk, Andrew Welles, Alex Granato, Andy Kocher, Spencer Smith – (USA) and from Ireland Darragh Kenny, Andrew Bourns, David Blake and Daniel Coyle. 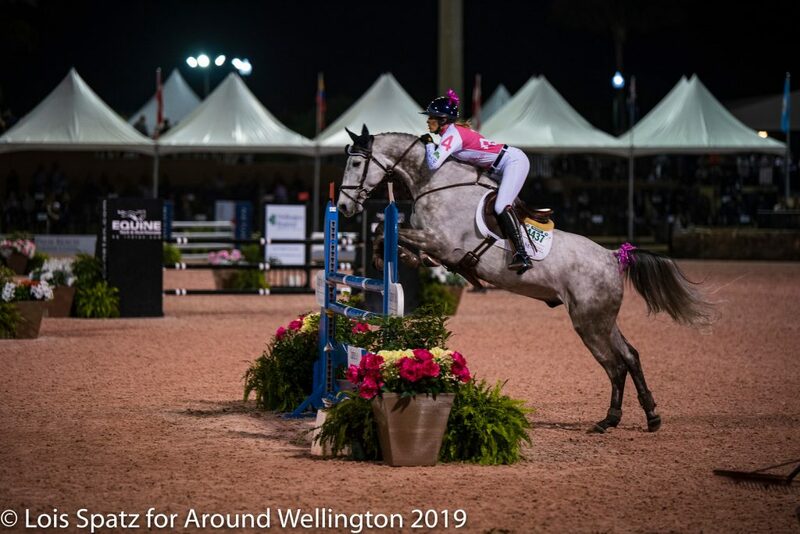 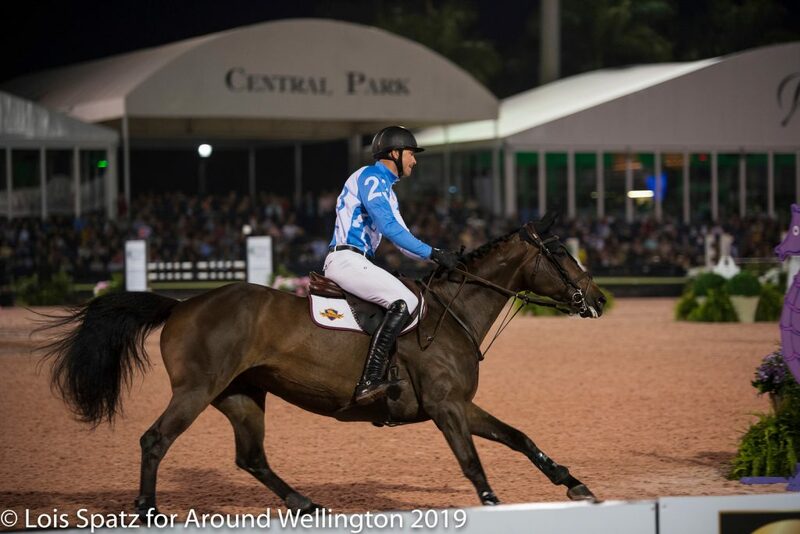 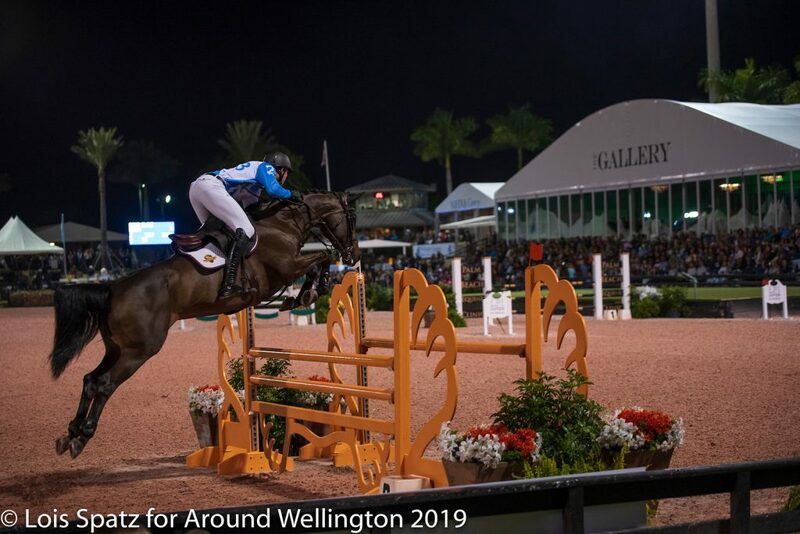 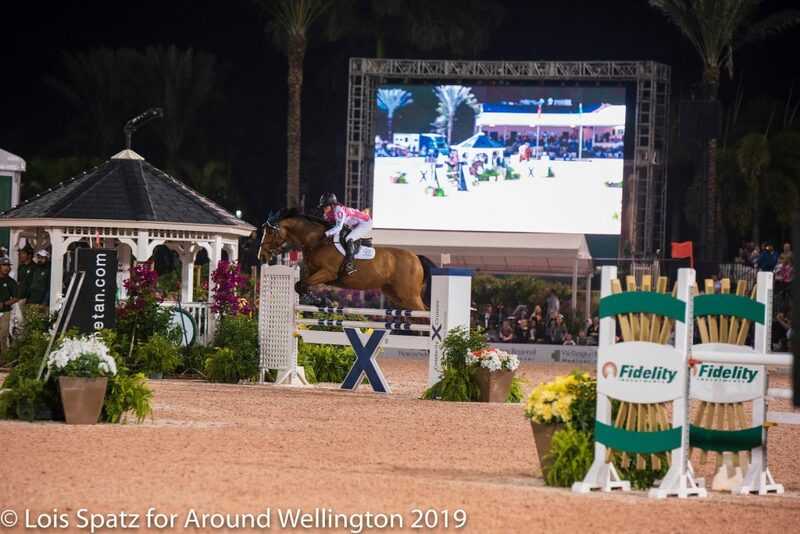 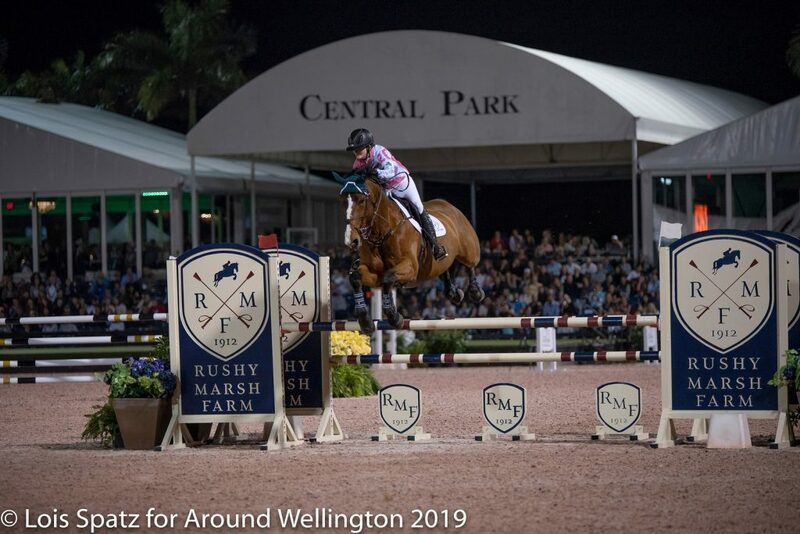 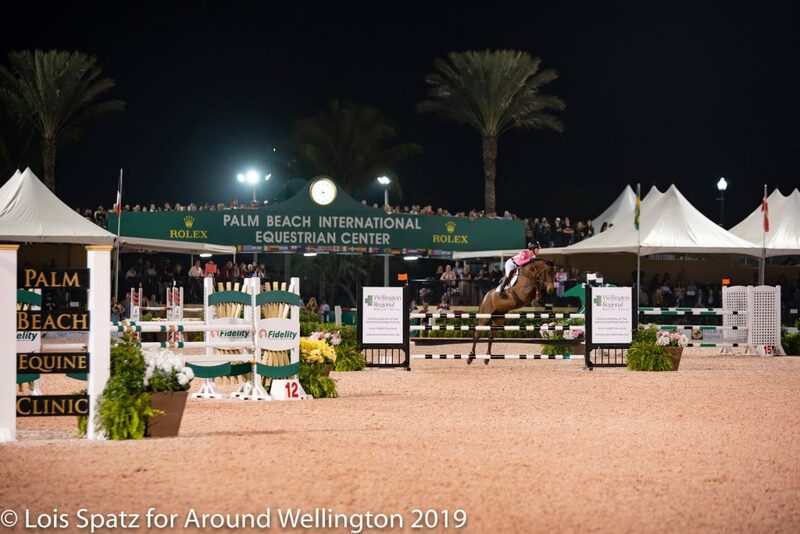 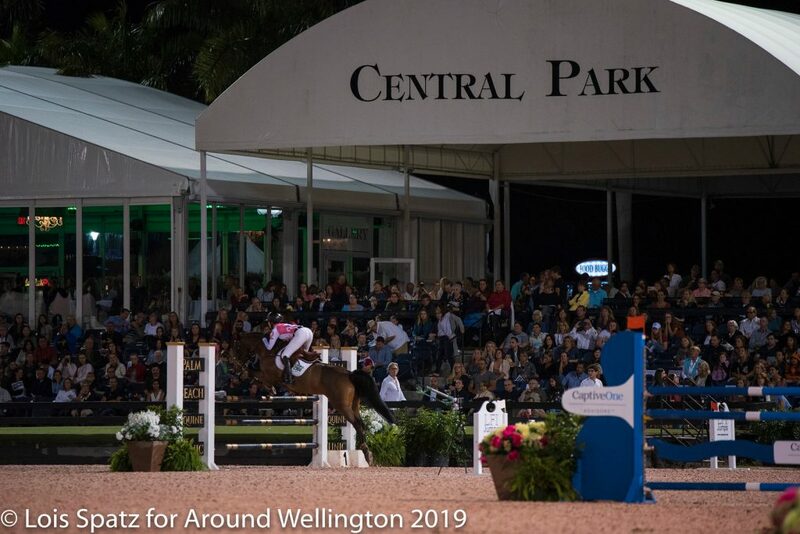 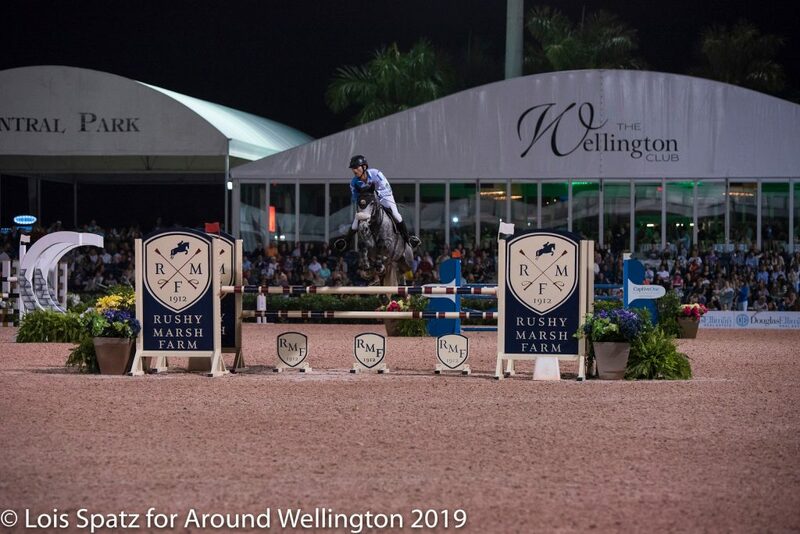 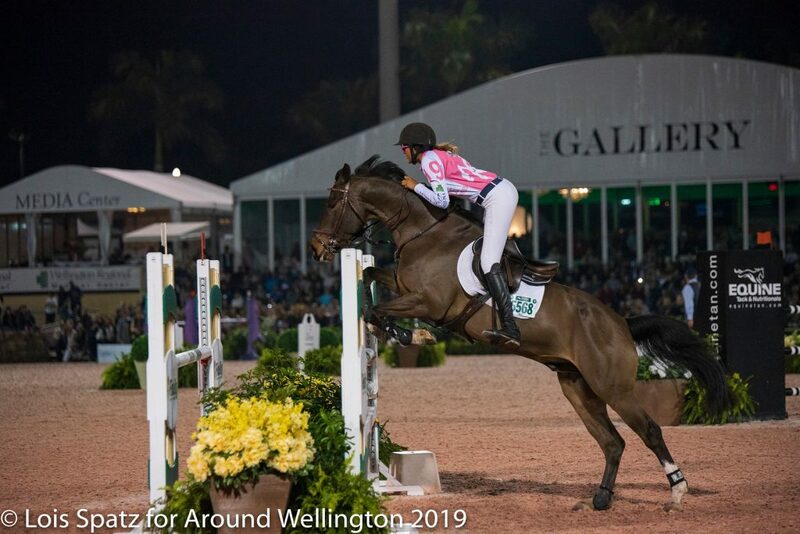 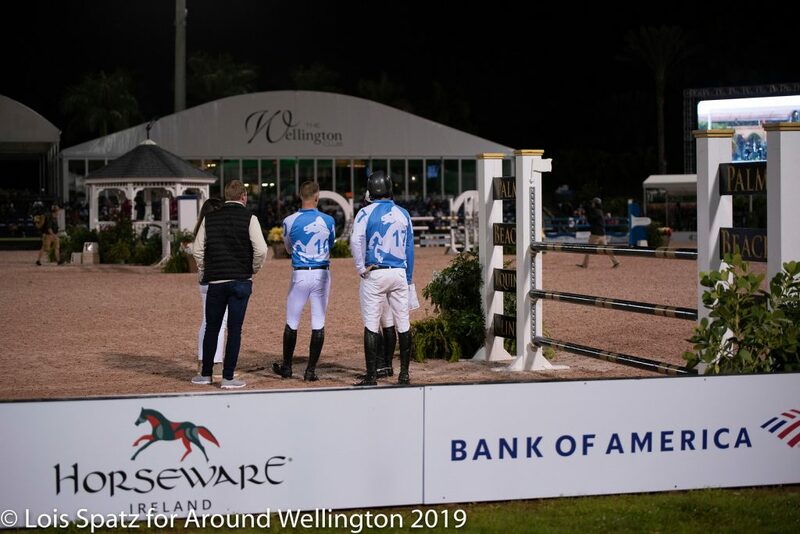 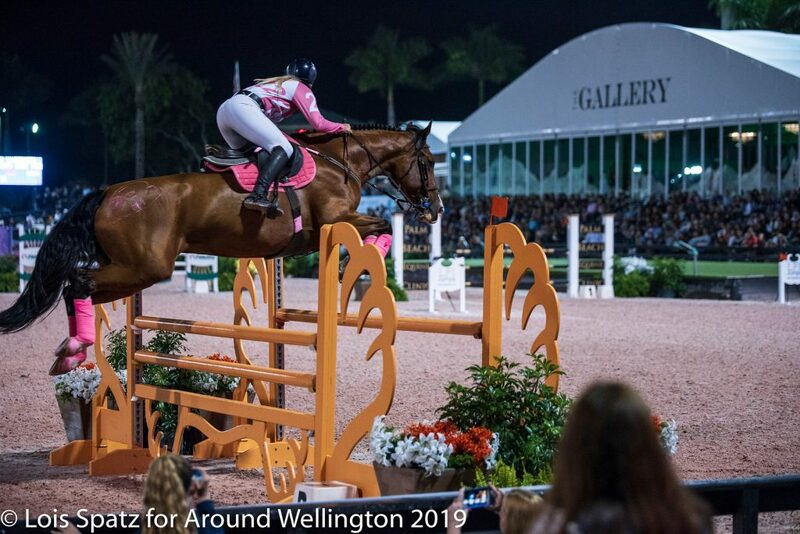 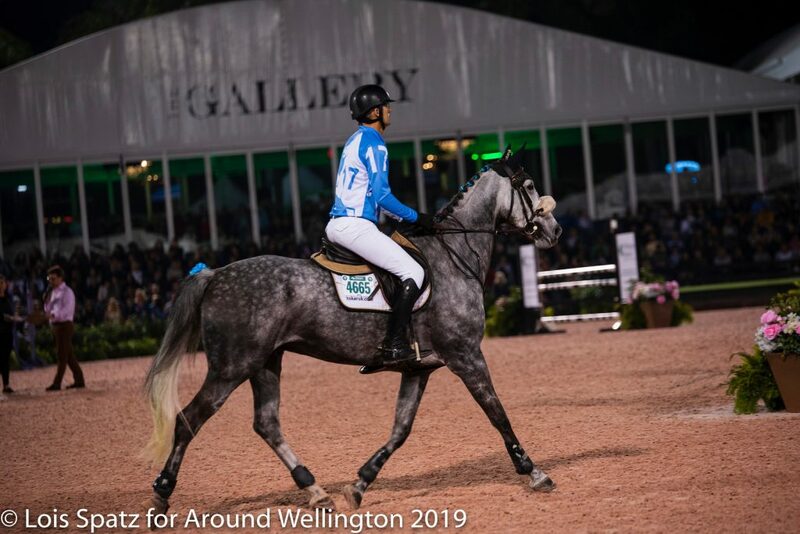 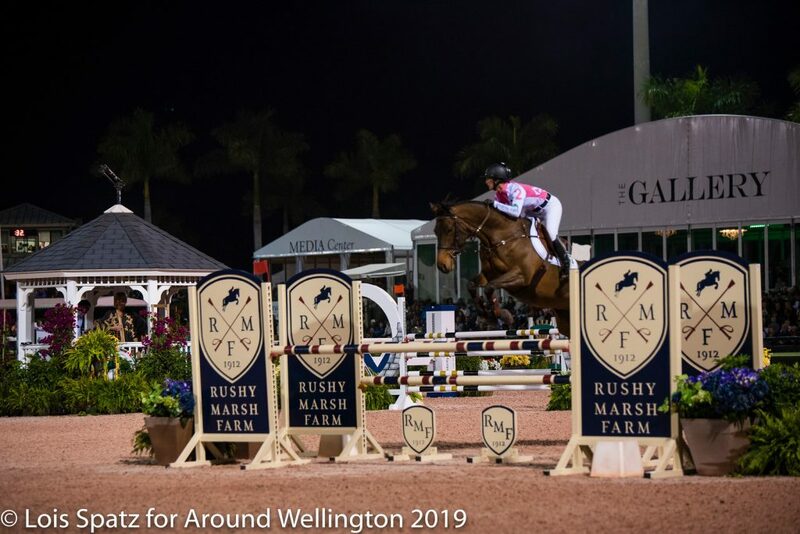 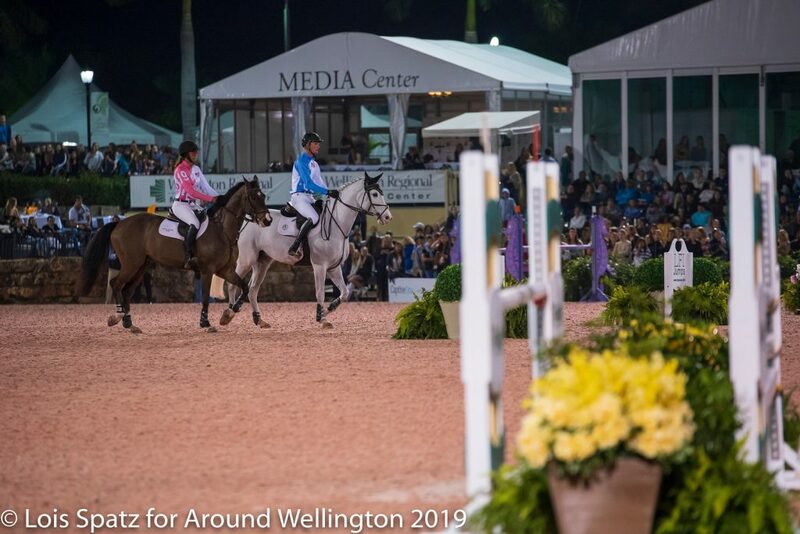 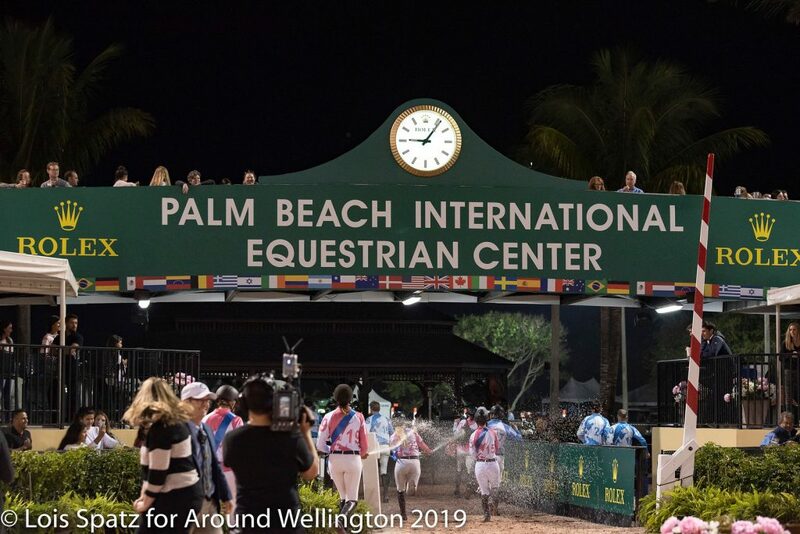 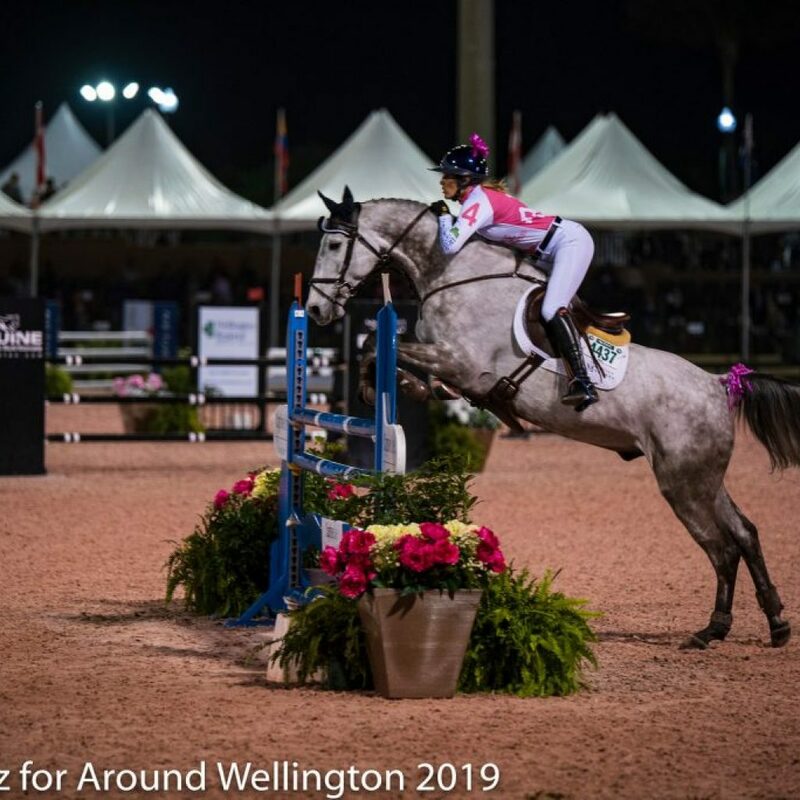 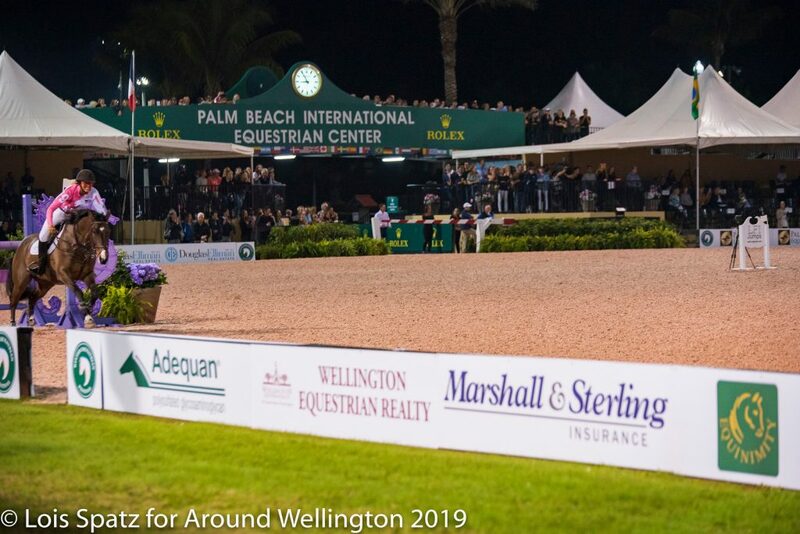 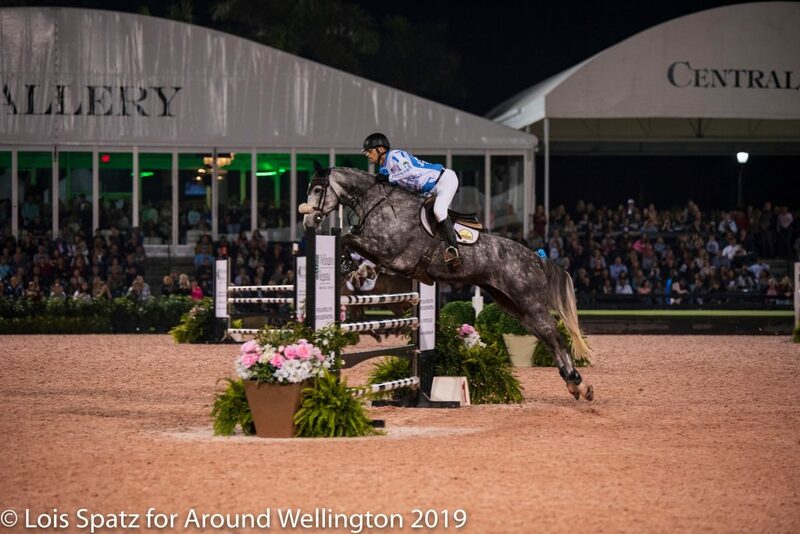 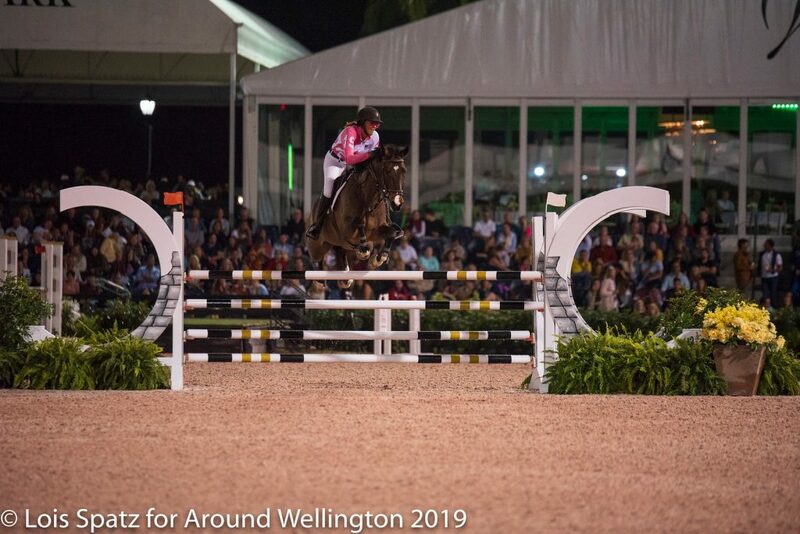 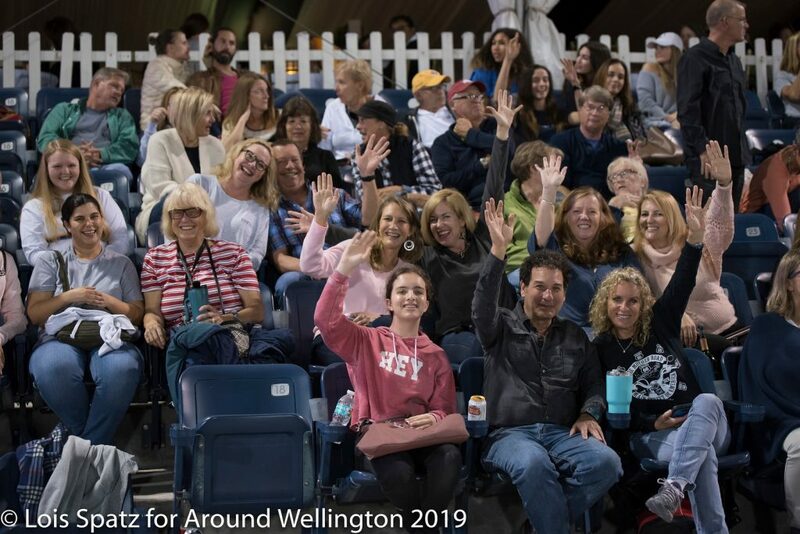 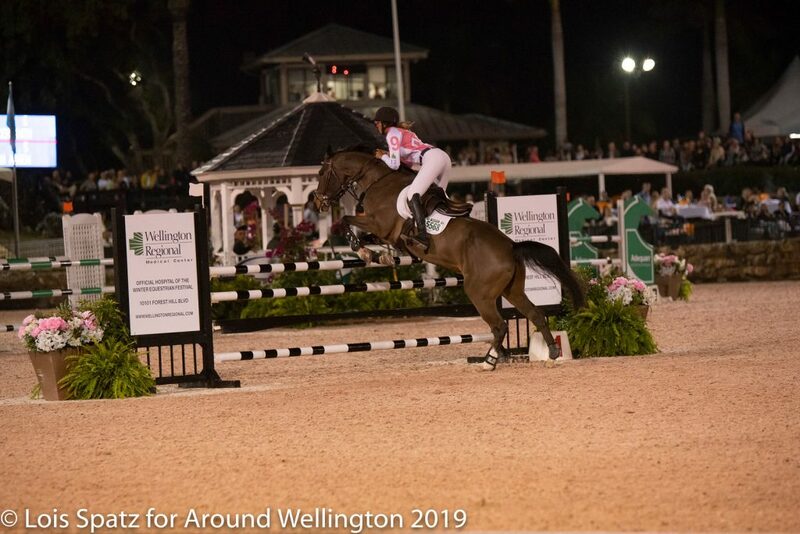 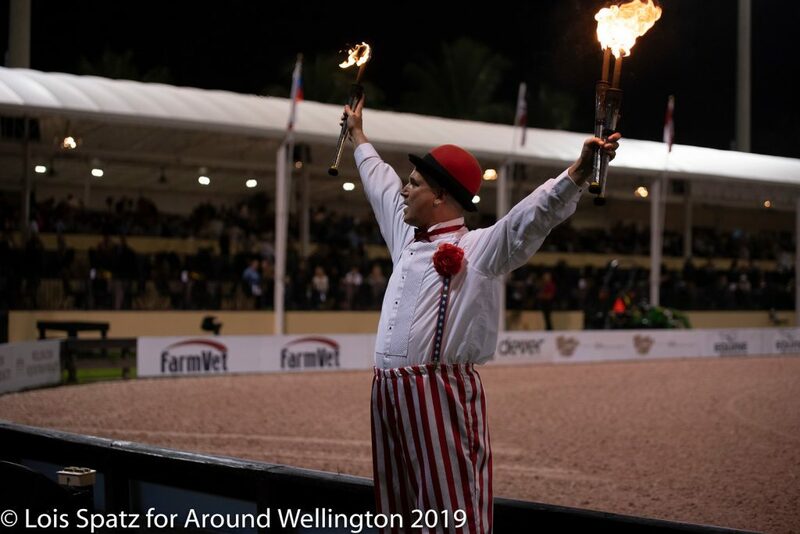 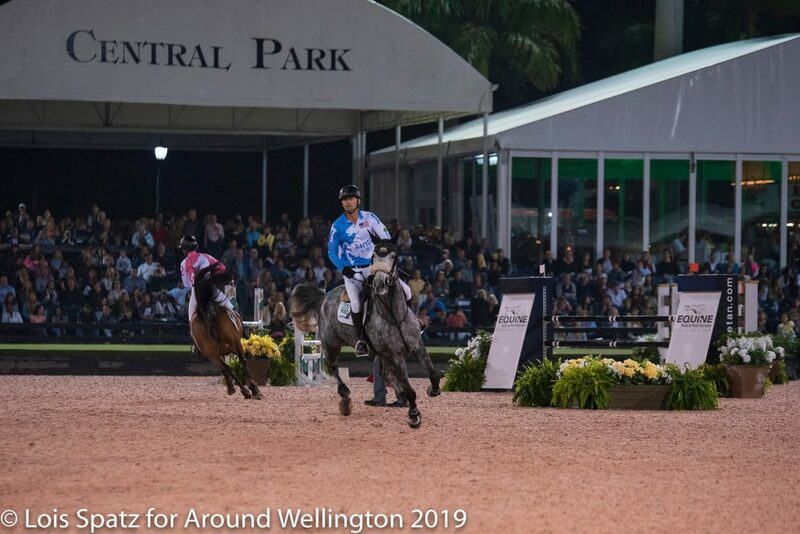 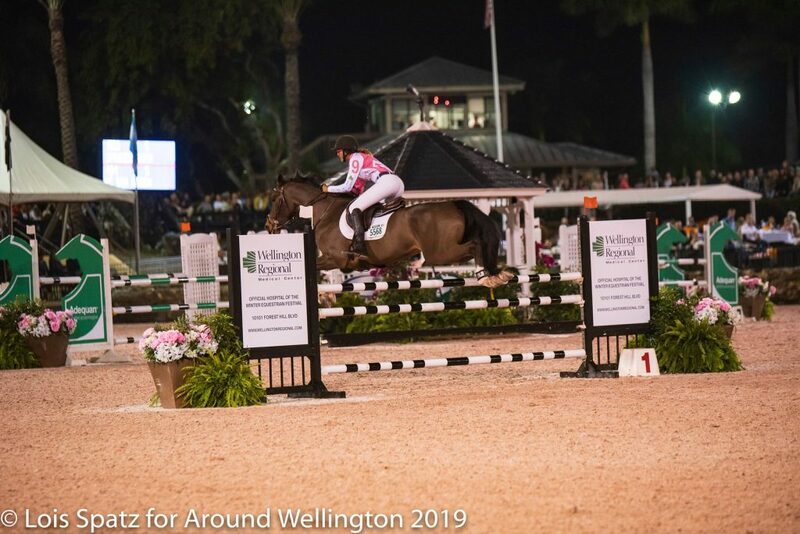 WEF features world class equestrians competing throughout each week highlighting Saturday Night Lights, which has become the ultimate evening out in Wellington through March 31, 2019.